Omega recently supplied over 200 feet of common standard panels for an entrance roadway to a cruise ship terminal in south Texas. 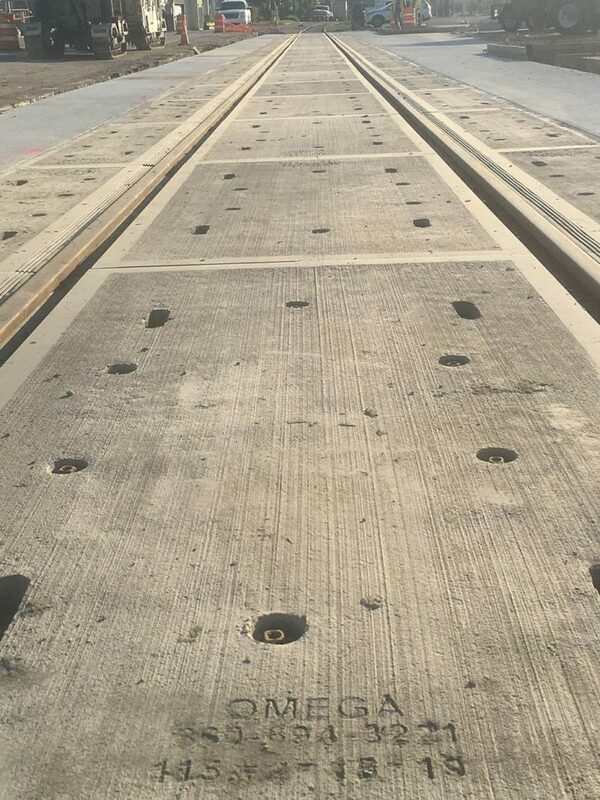 The panels were manufactured and delivered in an on time application coordinated with the railroad contractor and paving contractor. 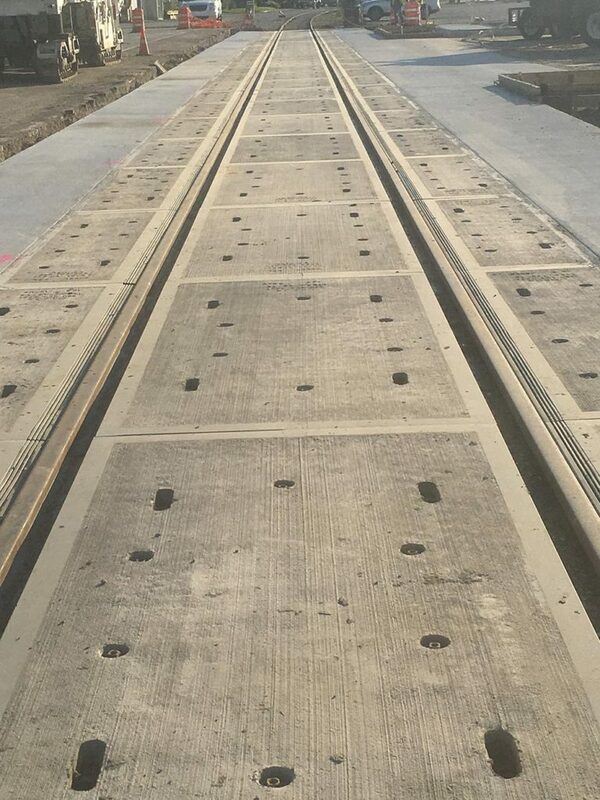 The concrete approaches at this highway rail grade crossing will make a smooth transition for the heavy truck tractor and vehicular traffic.